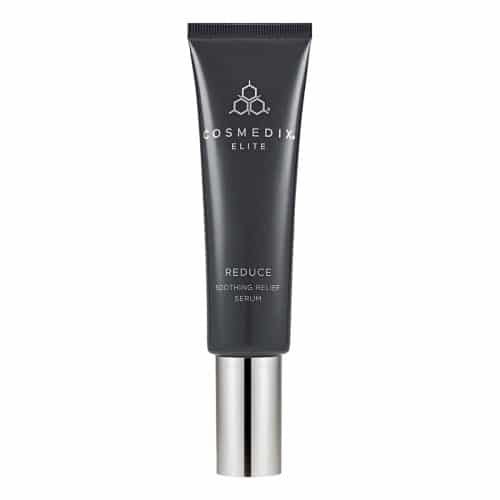 Fast absorbing and long lasting light formula. 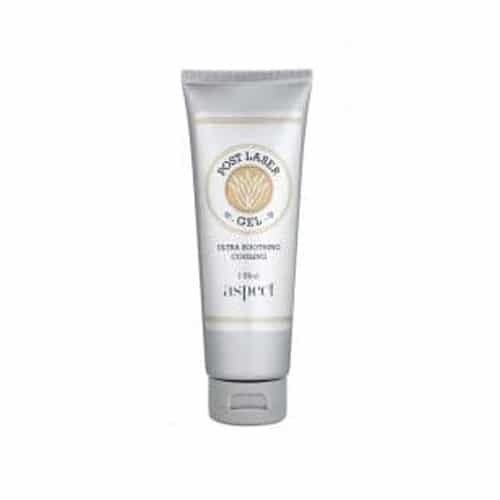 Leaves lips feeling smooth, soft and non-greasy. Post Laser, Post IPL Note: Not suitable post ablative Laser. 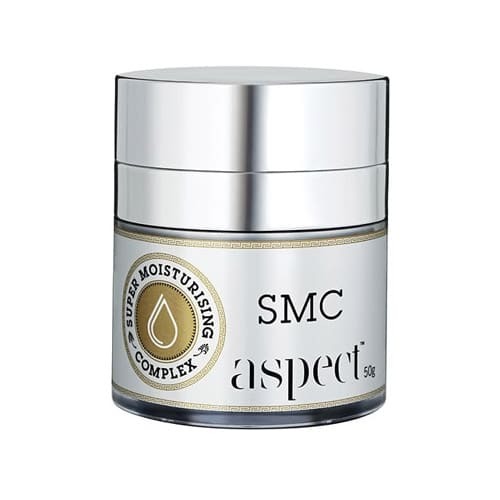 All skins, especially congested / blackheads / dull / thickened skin. Not to be used on broken skin. 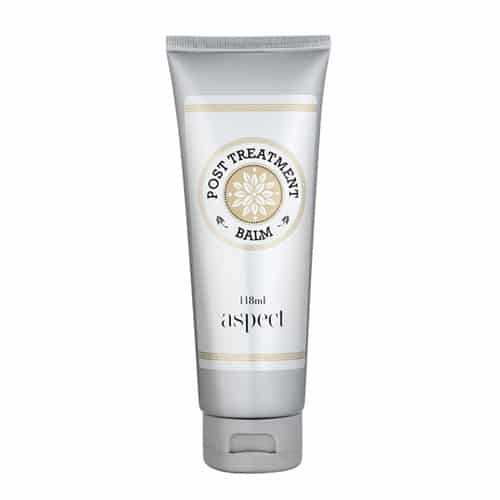 Apply a pea size amount and massage onto dry skin with dry finger tipsuntil it liquefies and balls up. Leave on for between 5 to 15 mins. 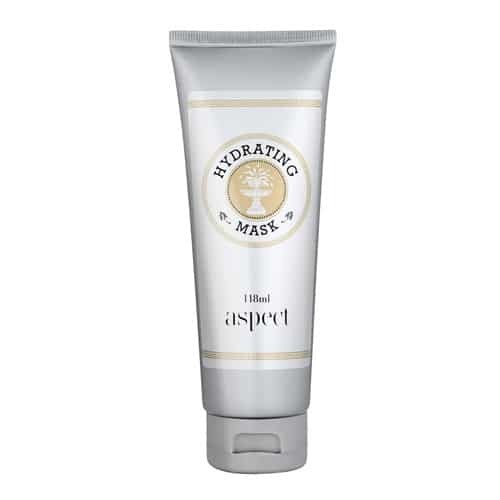 For sensitive skins apply and do not massage. Eye Makeup Removal - Soak 2 cotton pads with Cleansing Micellar Water. 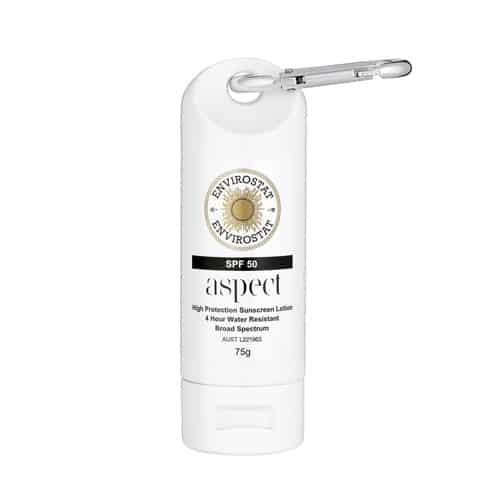 Apply to the eyes and press gently for 5 to 10 seconds and wipe makeup away until all makeup is removed. Repeat for heavy makeup. Full Face Cleanse – Soak 4 cotton pads with Cleansing Micellar Water and wipe gently over the face a section at a time until face is clean. Note: Oily, thickened skins may need to also use a foaming cleanser following this cleanse for a deeper clean. 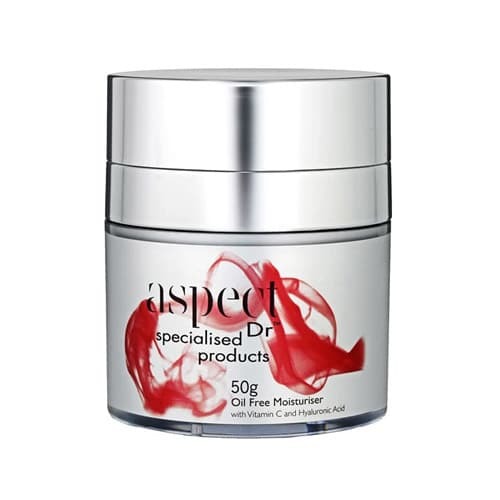 Aspect Dr's essential starting point for those new to clinical cosmeceuticals, the Aspect Dr™ Starter Kit is perfect for men, women and gift seekers alike. 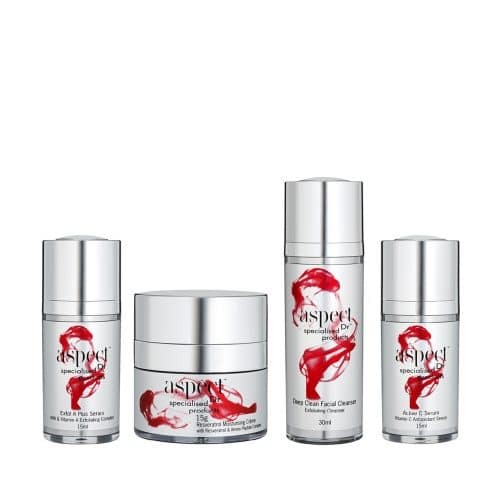 The Starter Kit contains four full strength products specifically designed to work synergistically on most skin types, addressing common cosmetic skin conditions and concerns. AM/PM. 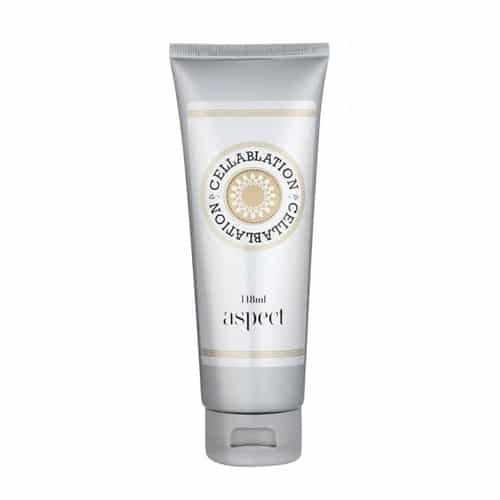 Apply a pea size amount to clean hands, spread evenly over face and neck, neat or over serums as required. Can be used morning and or night as needed. 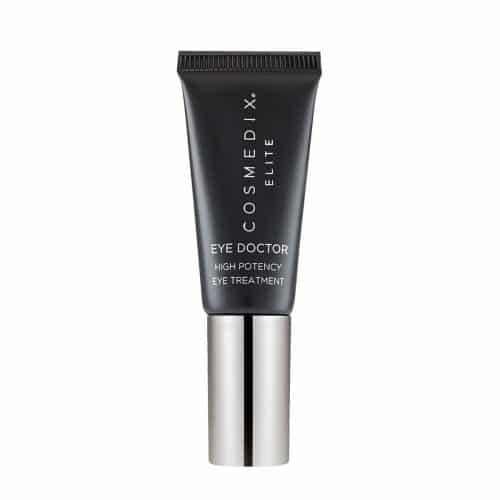 Usage: Apply a small amount to orbital rims of both eyes. 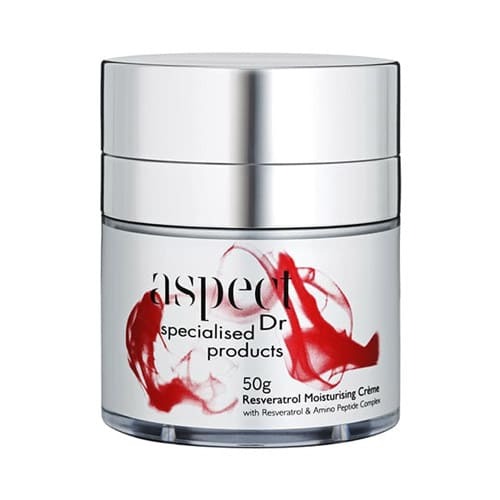 All irritated skins Post peels / Laser / Surgery / Irritated / Red-Reactive skin Not to be used on an open wound. 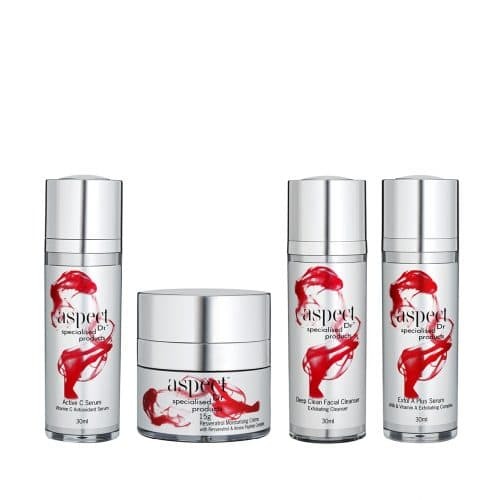 All forms of pigmentation / Photodamage / Hyperpigmentation / Prepping Fitzpatrick skin types III and higher before peels, laser etc. All skin types. 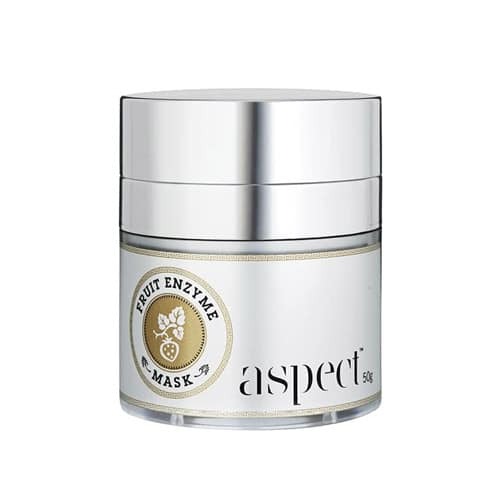 Especially impure, congested, dull and thickened skins. Introduce gradually to thin or reactive type skins. Alternate with Exfol A Plus Smooth a metered pump amount all over face. Smooth a metered pump amount all over face. When not using Exfol A Plus, can be used PM. 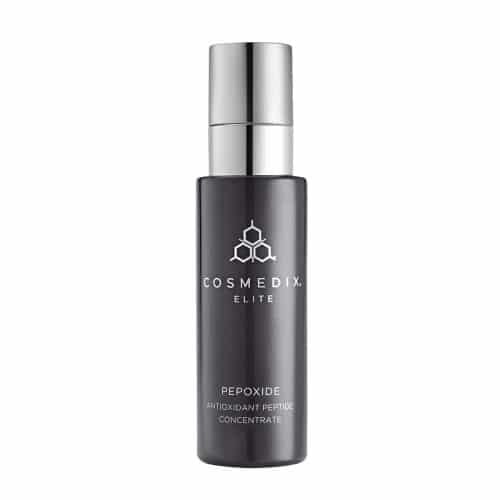 All skins, especially breakout prone / congested / dull / thickened / pigmentation / ageing. Not suitable for thin, reactive type, pregnant or lactating person. Foam up a metered pump amount and apply to wet skin, massage and rinse. Avoid the eye area.